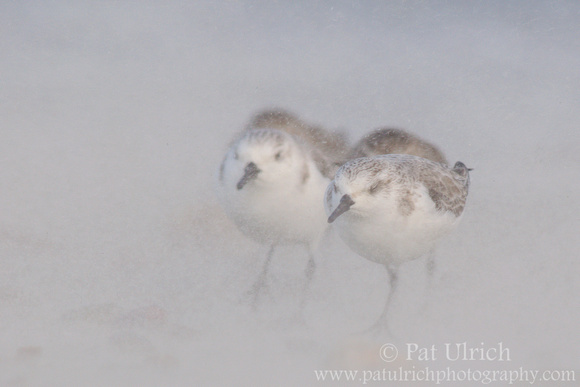 The Sanderlings are cute, pretty shot! Thanks, Eileen! It certainly was a different sort of setting to photograph them in with all of the blowing sand. Amazing what these little waders have to put up with in their daily lives. Excellent image Pat but I'm not sure it will encourage me to go out in a sandstorm.